Blazers - Romeo & Juliet Clothing Ltd. The Birkin high-rise straight crop in iconic stretch denim by Genetic. Dimensional whiskering and hand-sanded fading bring out the true-blue wash. 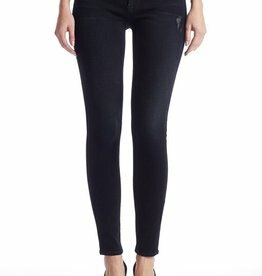 The Alexa slim boyfriend in navy comfort stretch denim by Genetic Denim. Size up for a slouchier fit. 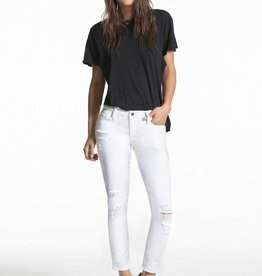 Made from high stretch denim with exceptional recovery, this Black Orchid Jude Mid Rise Super Skinny hugs your curves and provides ultimate comfort. 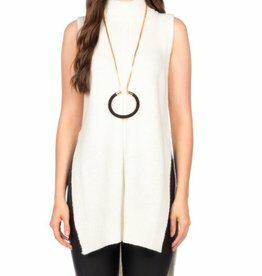 It fits slim at the hips and fitted through the legs giving you a slimming silhouette.